The place for everything else. For some reason, I read that as Glazed SPATIAL Ham Day. A spatial ham is a good thing. The day FDR was buried. The day the Titanic struck the iceberg. 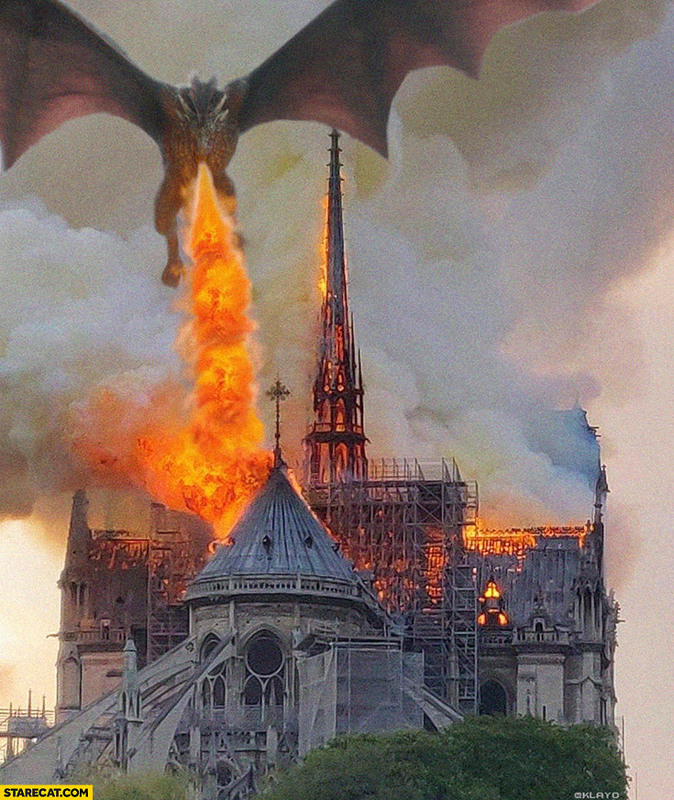 The day Notre Dame burned. salamanca wrote: The day Notre Dame burned. Montaigne windows appear to withstand mass destruction.